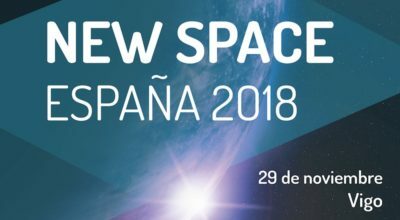 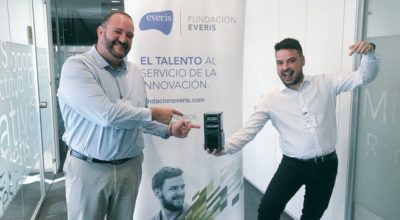 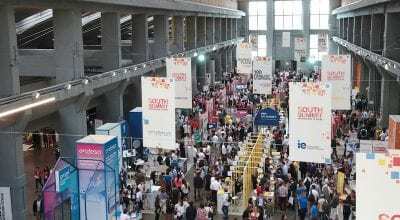 New Space España has brought together the most important Spanish companies and institutions with the actors that have emerged from the so-called New Space. 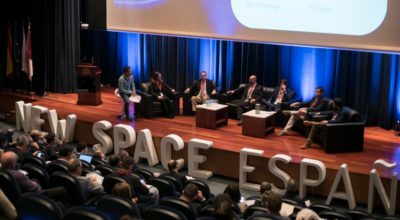 Bilbao is the place chosen by the ESA to celebrate its conference Space for Innovation. 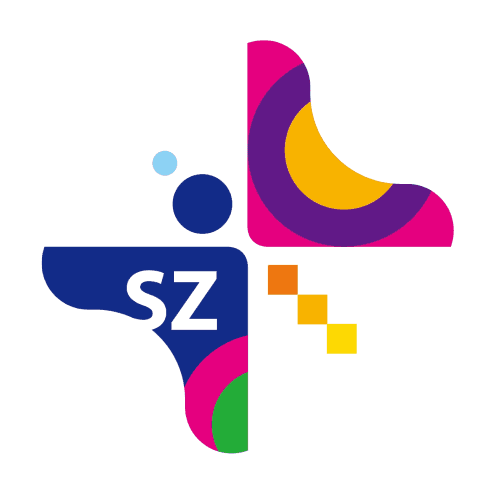 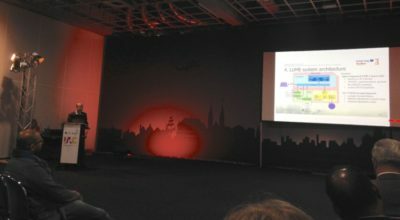 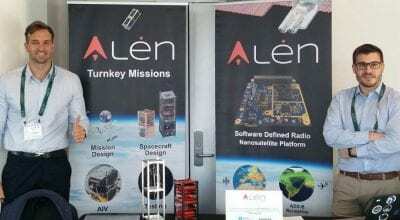 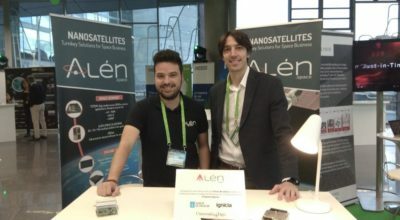 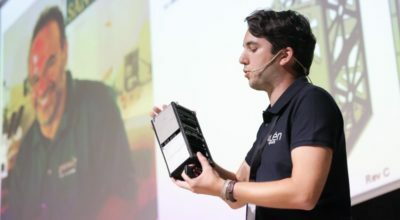 Alén Space participates as a partner and exhibitor.